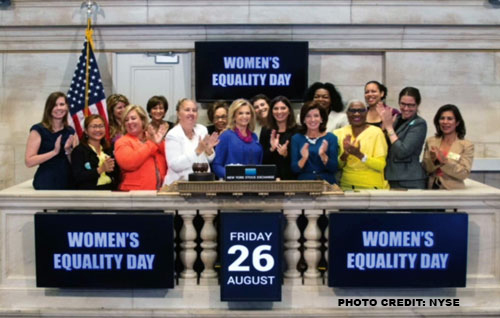 Clear your calendar! 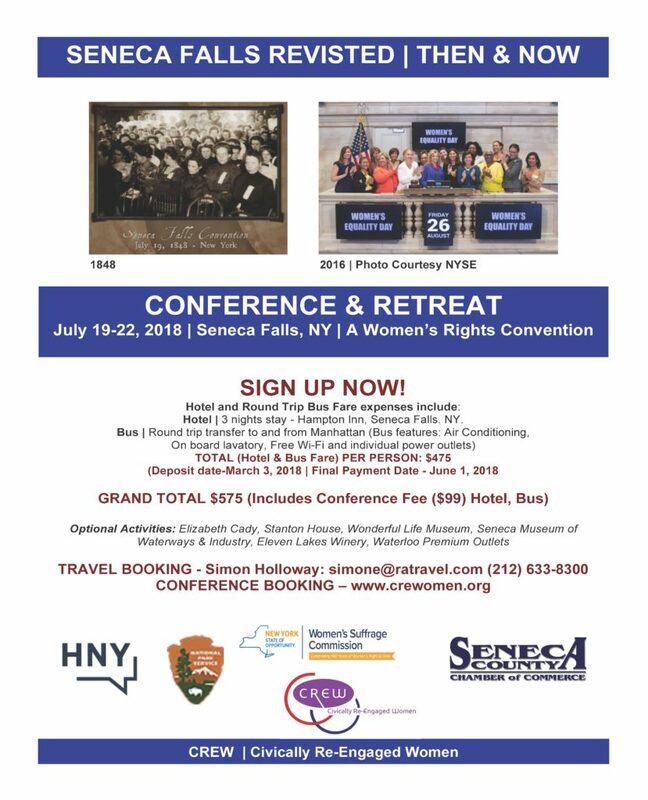 Join us in #SenecaFalls, NY from 7/19/18-7/22/18 as we celebrate the 170th Anniversary of the Historic 1848 Seneca Falls Convention w/ a special conference update. Register today http://ratravel.com or call Simone for those in #NYC to save your seat!